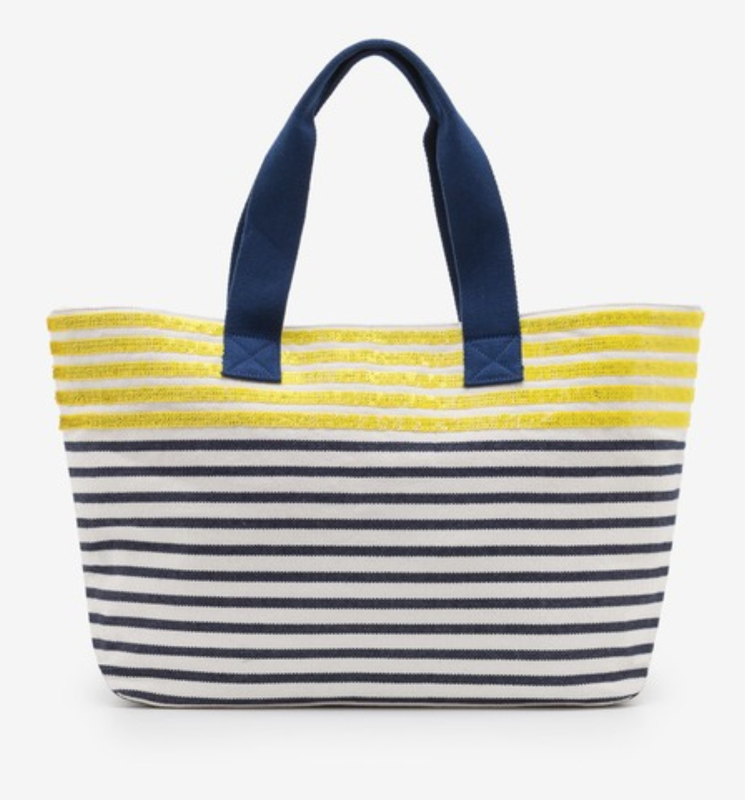 It’s not a holiday to me unless I can see the sea (LOL) – well that’s my view. 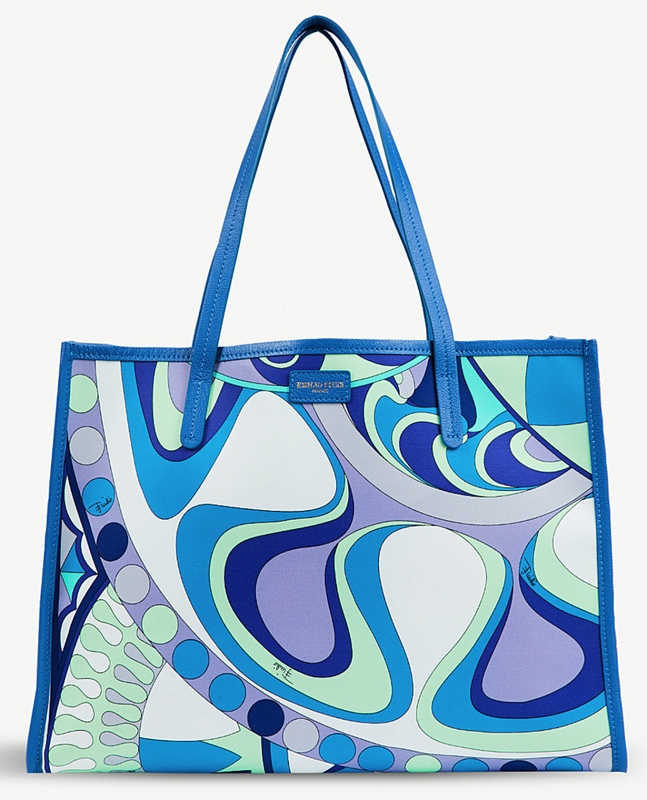 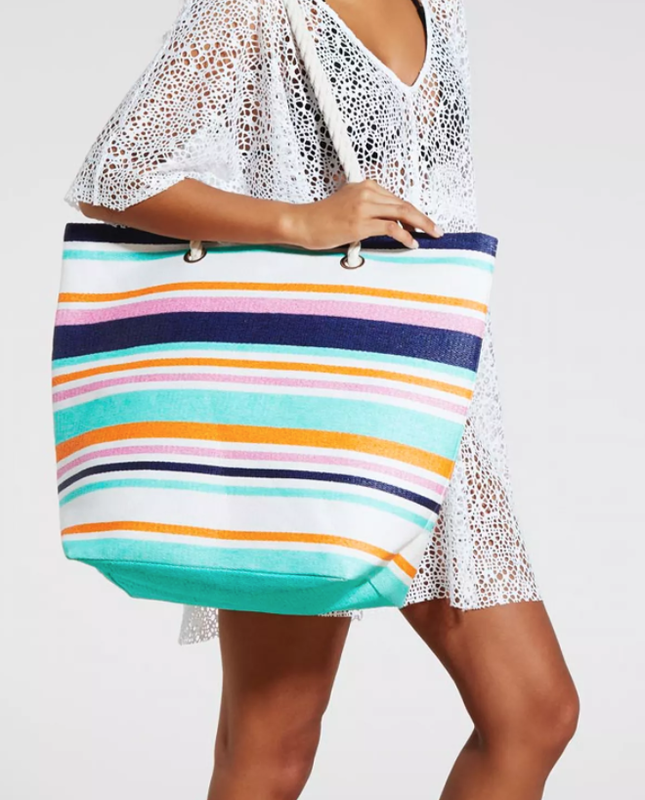 Whether your poolside in a glamorous city or you are baking on a beach, the bigger the beach bag the better! 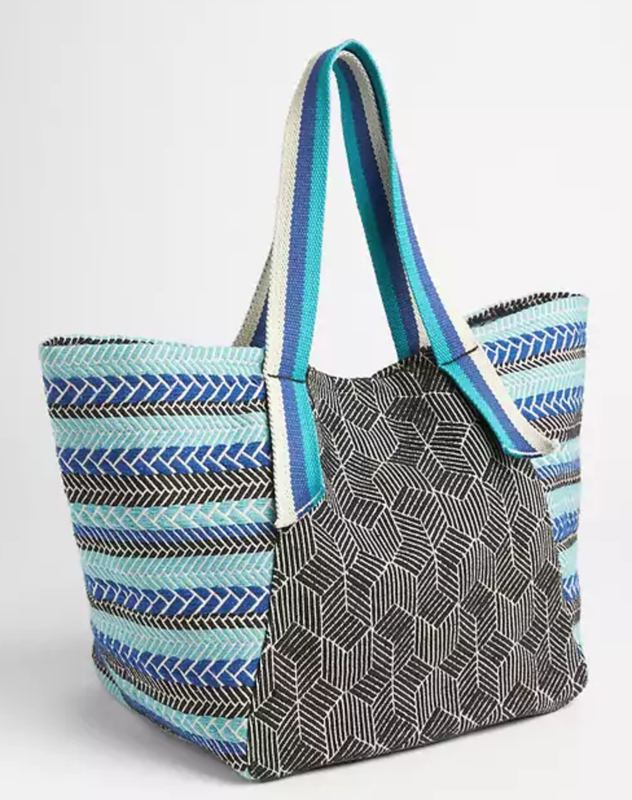 And nowadays it’s quite typical to have these oversize totes to double up as your travel bag and/or shopping tote too, so it needs to be versatile to accommodate many different outfits. 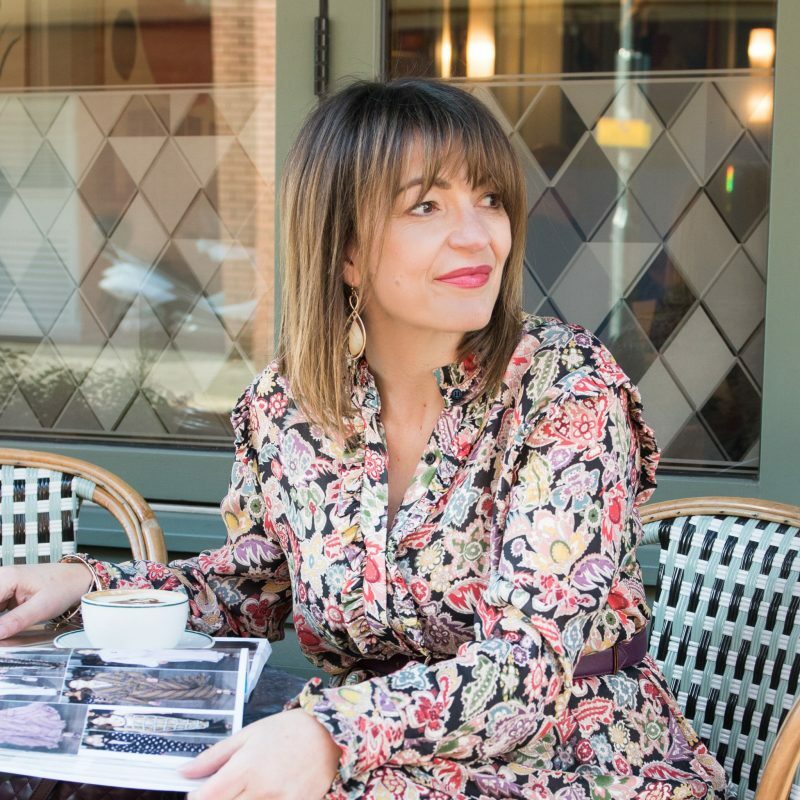 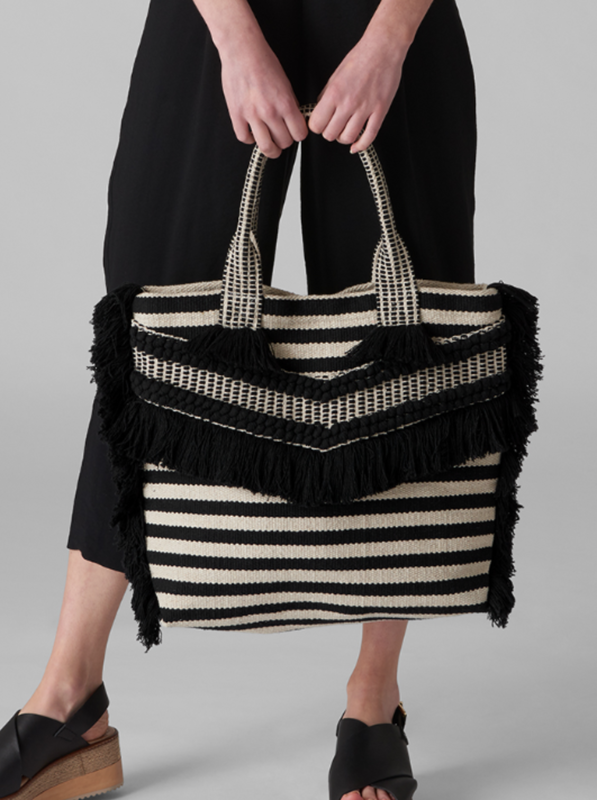 Here’s 10 gorgeous ones to take a look at, and thankfully straw bags are in so don’t forget the Biba and Hallhuber ones from my last bag post, they still count! 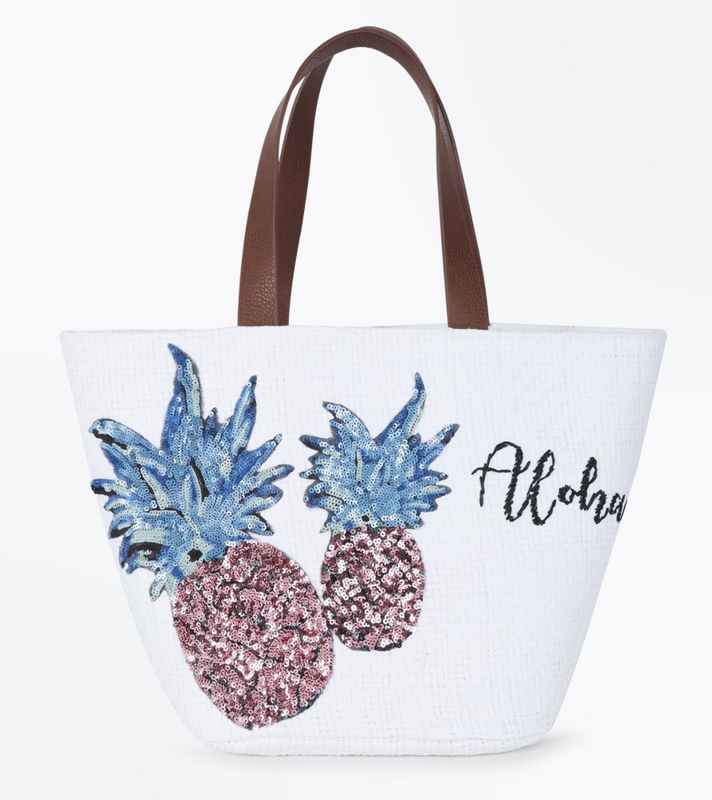 This one is a trending item, so be quick if you want to buy! 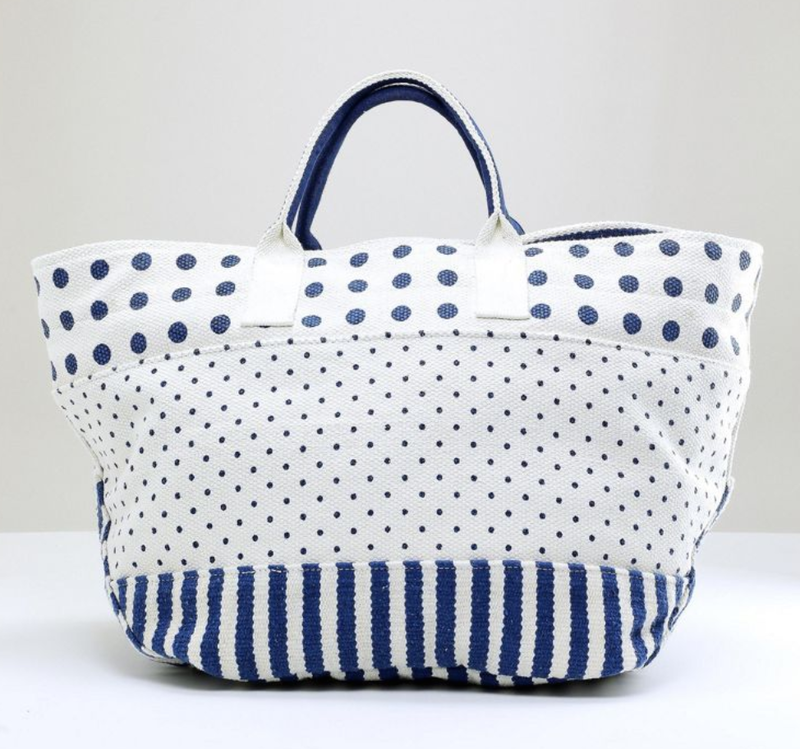 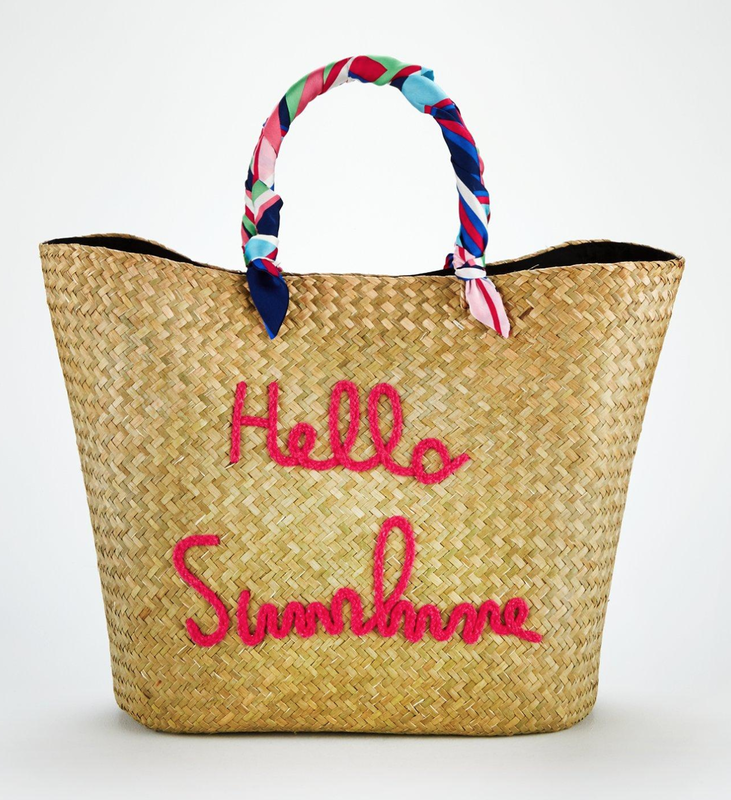 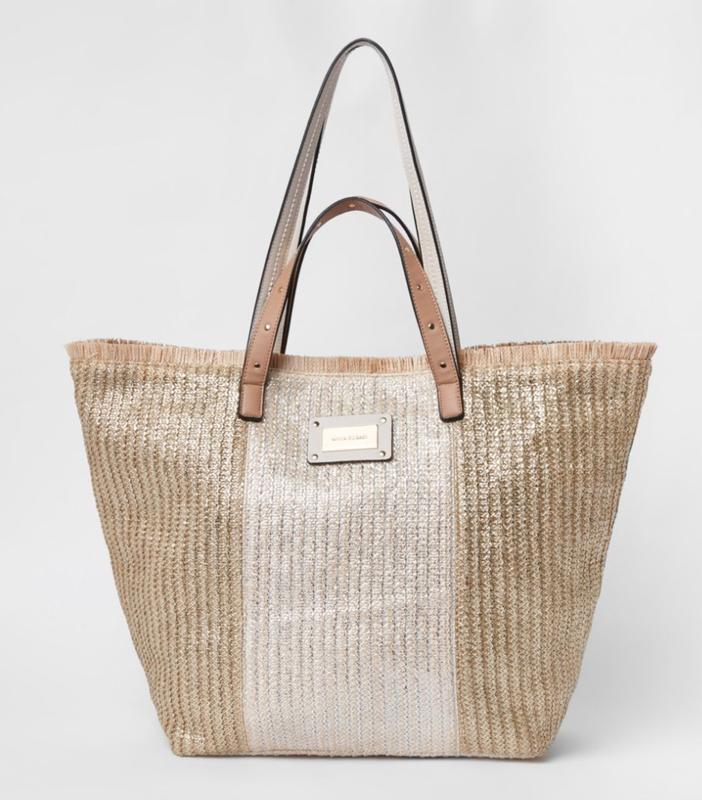 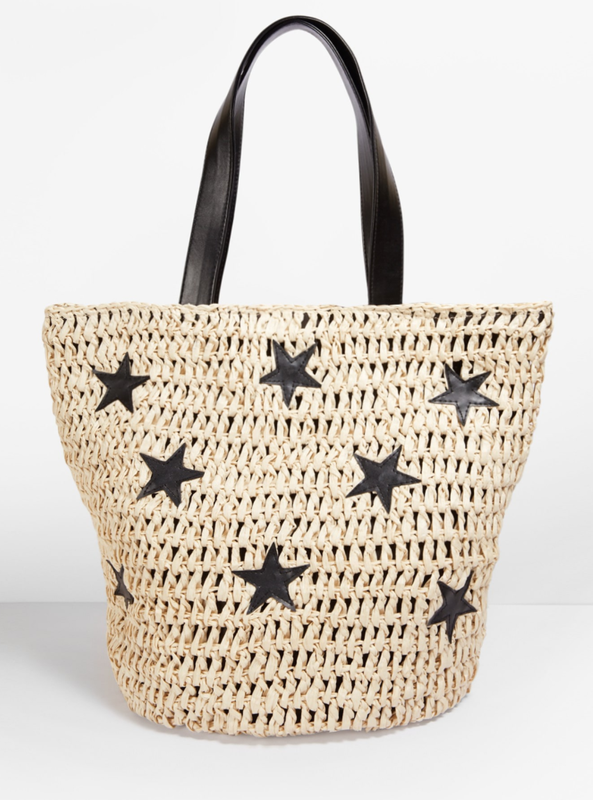 The post 10 GORGEOUS BEACH BAGS FOR YOUR HOLIDAYS was on Loved By Lizzi first.